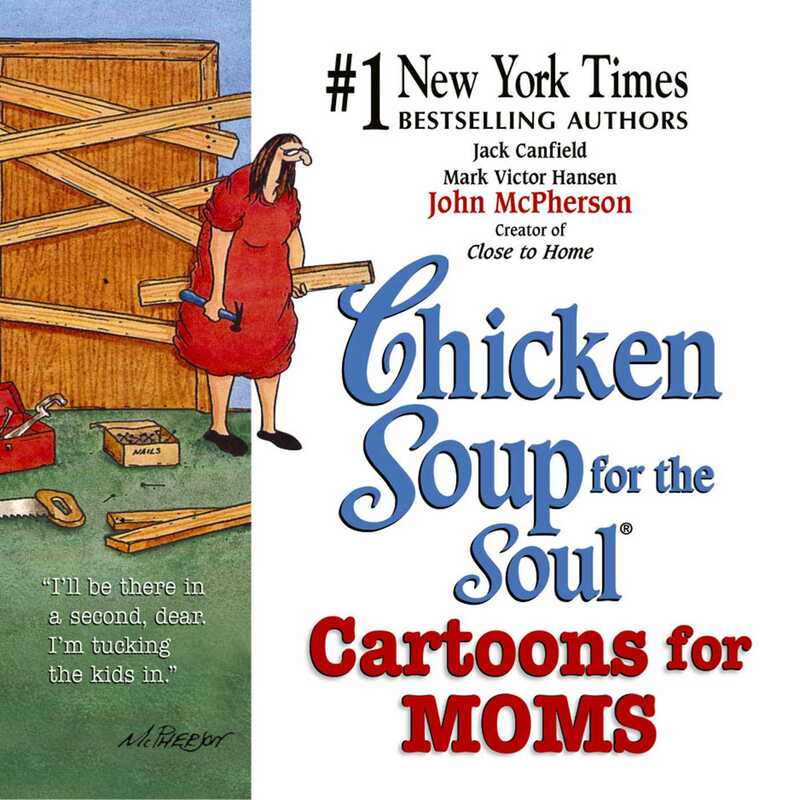 Because "a picture is worth a thousand words," Chicken Soup for the Soul offers this very special book that takes a humorous look at motherhood from the perspective of internationally syndicated and award-winning cartoonist John McPherson. So much of the joys and frustrations of motherhood cannot be adequately expressed in words, and that's where this book fills the bill. A departure from all other books in theChicken Soup for the Soul series, this collection is 100% cartoons and guaranteed to make every mom laugh out loud. This mirth-filled gem depicts everything from pregnancy to empty nest and all points in between, in a tribute to motherhood that is filled with as much laughter as love. Every mother will enjoy the 200 John McPherson original cartoons that fill these pages, and wherever she may be on the journey of motherhood, this book will strike a chord, elicit a smile and bring forth a laugh.